The modern market of smartphones and communicators is full of expensive models, and cheap gadgets worth up to 10,000 rubles. It is necessary to understand what smartphone to buy in this price category. First and foremost, the cost of the gadget depends on its parameters. Smartphone critical technical characteristics that influence the cost of the device are the CPU, video card, amount of RAM, size and quality of display materials. In the price range of 10,000 rubles can get a smartphone with a quality touch display with a diagonal of 4 to 5 inches. The quality depends on the matrix screen, which can be of two types: IPS or TFT. The first matrix compares favorably with the second more vivid, juicy colours of the screen and its brightness, while the TFT has greater durability and strength. From memory and from the processor depends on the performance of your smartphone. In the price range up to 10,000 rubles can get a device with a RAM of 1 GB and a dual-core processor. In sum, both of these options will be a good productive pair, which will delight smartphone owner quick response to his problem. If you need a more powerful stuffing, then find a smartphone in this price range is a bit more difficult. Another important feature of the smartphone are the materials of its manufacture. The more expensive the smartphone, so, most likely, the materials will involve aluminum inserts and other elements enhancing the strength of its design. A compromise option would be a coating of Soft Touch Communicator, which is inexpensive, it is nice to the touch and hard to scratch. We can not say about the quality of Internet connections, ranging from smartphone to smartphone. Any modern Communicator cost up to 10,000 rubles, can boast of working in networks 3G. In order to enjoy the delights of broadband, 4G services, will have to pick up the smartphone in different price categories. Any company engaged in the production of smartphones (except Apple and Blackberry launches smartphones in all price categories for every purse of the buyer. 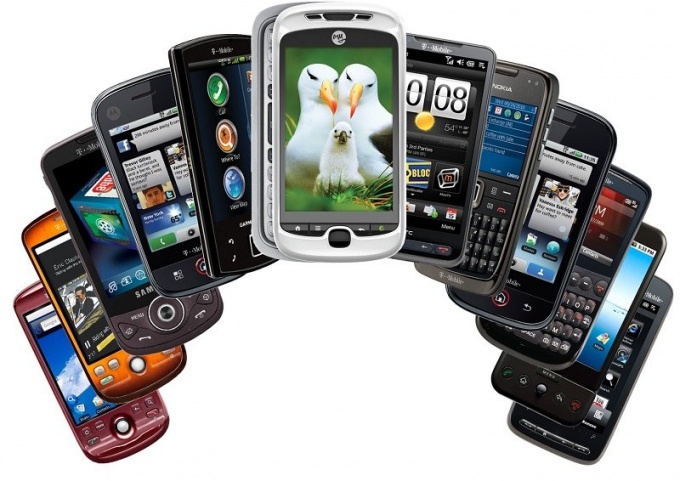 To find a smartphone up to 10000 rubles from such famous brands as Samsung, Sony, HTC, LG, Alcatel and many others. These brands, though popular, but often the buyer has to overpay for the brand, sometimes to the detriment of the technical parameters of the device, but not in a plus quality workmanship. At the moment a serious competition to famous manufacturers can make such industrial giants from China, like ZTE, Huawei and Lenovo. The latter is not so long separated from IBM that did not affect the quality of production. The demand for smartphones these manufacturers is constantly growing, and the price of their pleased buyers.